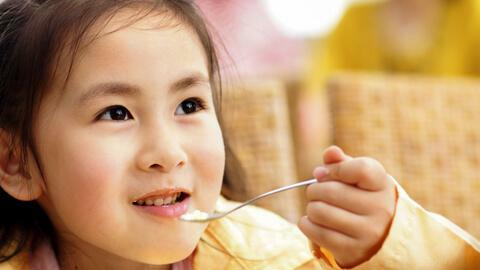 It's okay to say it: Dessert can be good for kids, too, so long as they're the right kind of energy-giving, nutrition-packed treats. These can actually help your child's brain development, allowing him to think better and accomplish more in school or at home. This added energy goes a long way as your kid pursues more learning opportunities, from random exploration, and voracious reading, to sporty activities. It can even help him stay alert while doing homework or finishing a project. The key is in moderating the amount of sweets—especially those that offer very little nutritional value—that he consumes daily. Instead, serve healthier versions of your child's favorite snacks to provide a steady flow of energy for proper brain development. All it takes is a little creativity to serve nutritious treats that can satisfy your kid's sweet tooth and fuel brain development. 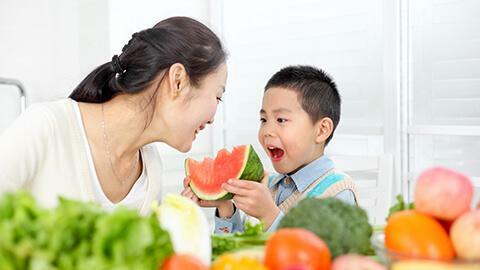 Fruits become more appealing to kids when they are covered in yummy chocolate! Simply take peeled bananas, put them on sticks, then dip them in melted chocolate. If you want to make them even more exciting, you can put choco bananas in the freezer for half an hour to turn them into homemade banana popsicles. Ice pops made with fresh fruit juice are a healthier alternative to artificially-flavored popsicles from the grocery. 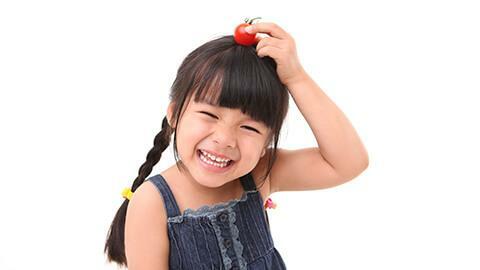 Fruits contain natural sugars that serve as brain fuel to help your child think and recall information faster. They are also rich in vitamins A, B, C, and E, which contribute to brain development and immunity. Instead of serving candy, try whipping up some yummy cinnamon apples as an afternoon snack. Apples contain vitamin C that helps ward off the common cold and other illnesses, and vitamin B6 that sustains the nervous system and promotes healthy brain function. Together, these vitamins can help ensure healthy brain development. Simply take apple slices or sticks and sprinkle some cinnamon powder. Heat them for two minutes in a microwave oven, or until apple slices are tender. When making smoothies, half the fun is in creating all sorts of flavor combinations with your kid's favorite fruits. Mix and match mangoes, apples, melons, oranges, bananas, lychees, pineapples, and any other fruit you like. Top them off with plain yogurt, blend, and serve. If your kid finds yogurt a little sour, you can use honey instead. • Mc Kinley Health Center, University of Illinois at Urbana-Champaign. Smart Snacks. http://www.mckinley.illinois.edu/handouts/snacks_smart.html. Accessed 29 June 2010. • Spock, Benjamin, M.D. and Needlman, Robert, M.D. Dr. Spock's Baby and Child Care 8th ed. Pocket Books, New York. • Yale-New Haven Hospital. Understanding Yogurt. http://www.ynhh.com/online/nutrition/advisor/yogurt.html. Accessed 29 June 2010. • Support your child's brain and cognitive development with Enfagrow A+ Kid with DHA Power Plus - provides the HIGHEST LEVELS OF DHA among children's milk brand at 75mg per day (at 3 servings) to help meet expert recommendation.